The bands 4th limited edition live cd (the first two are going for £30 plus on ebay and the third is not far behind) This European edition comes in a nice digipak and is strictly limited to 1500 copies of which we have about 70 left. 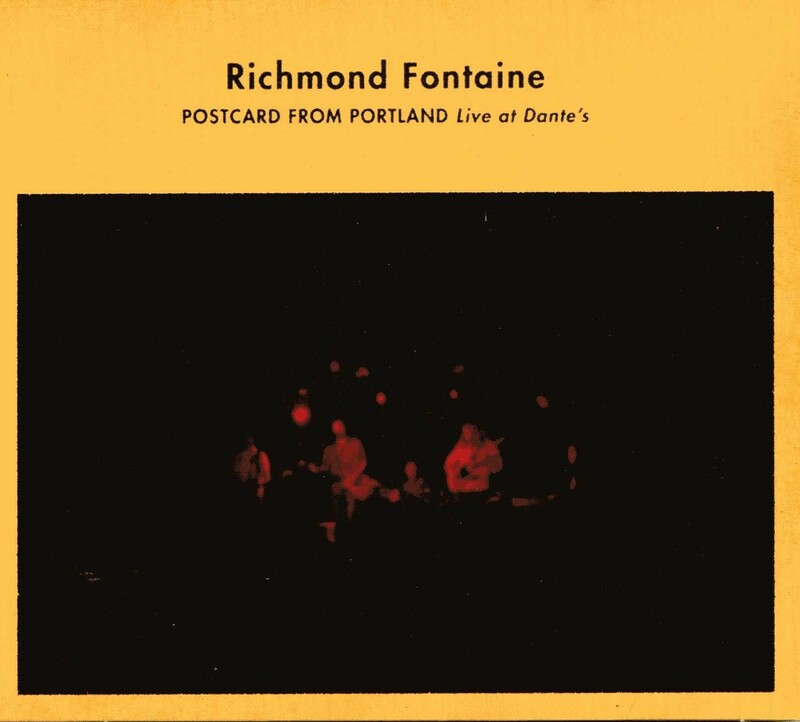 They recorded this on a multitrack December 2009 at their album launch gig in their hometown of Portland at Dante's. Dante's is one of Portlands best clubs and used to be called The Met where members of the décor crowd spent 1981/82 checking out the likes of Bad Brains, Black Flag, Discharge, Cramps, Gun Club etc. 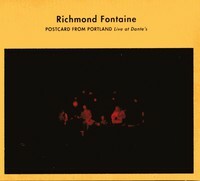 The album mainly consists of tracks off the last two albums and again showcases what an amazing live band they are. The artwork was again made by Aarron Draplin who did the cover for "We Use To Think..."